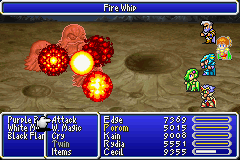 There are a number of bits that were set, but went unused in FF4. I decided to make the unusable bits do something useful. Based on the bits set, the equipment were given the appropriate tweaks. 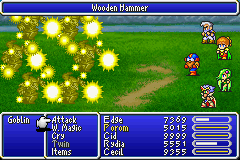 The weapons that were changed are the following: Power Staff, Flame Whip, and Wooden Hammer. 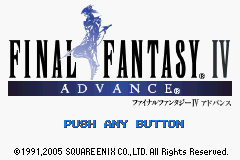 I have also provided a patch for the GBA port, even though those hidden bits were removed from that version.